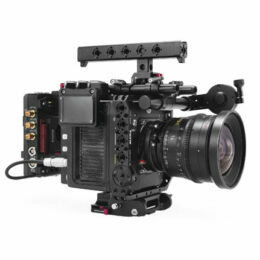 Red has designed their camera system’s HDMI functionality in this way. There is nothing wrong with your cage. Do the XLR ports in the B1 cage’s Advanced I/O Module provide phantom power?